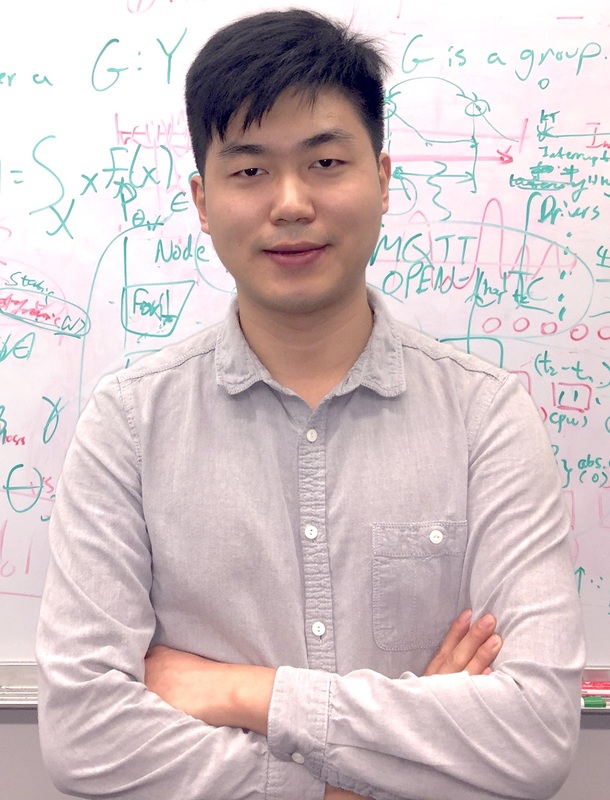 Hello, I am Xin Zhang (pronunciation ≈ "shin chang"), a postdoctoral researcher at MIT. I work with Prof. Armando Solar-Lezama. I am broadly interested in topics related to programming languages and software engineering. For details, please refer to Research. I received my Ph.D. from Georgia Tech under the supervision of Prof. Mayur Naik. I will serve on the program committee of SAS'19. Please consider submitting. New paper on providing actional explanations to judgments produced by a neural network at NIPS'18. New poster about conditioning on distributional properties in probablistic programming at PROBPROG'18. Invited tutorial about our work on Maximum Satisfiability in Software Analysis at CAV'17 and VMCAI'18. I will serve on the program committee of PLDI'18. New paper at OOPSLA'17 on interactively resolving static analysis alarms. New workshop paper at MAPL'17 on combining logical and probabilistic reasoning in program analysis. I will serve on the program committee of APLAS'17. I have been selected as a winner of the 2015-2016 Facebook Fellowship. Thank you, Facebook!